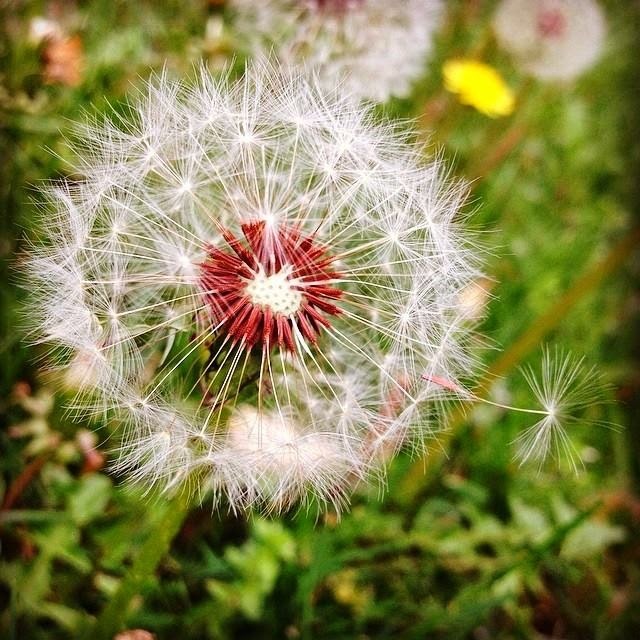 When Vic saw this picture, he said that he never noticed the red in a dandelion...proof that, although beauty can always be found, we may have to look for it. The season of picnics...my favorite. Ellie made an appearance once again in Little Miss' artwork. "If you take the time to look at simple things, you will come to realize they really are beautiful."